Emmanuel Macron and his staff were the target of a major co-ordinated computer hack on Friday night with only 48 hours before the election. This is similar to the cyberattacks that hit the Democratic Party during Hillary Clinton’s presidential campaign last year. 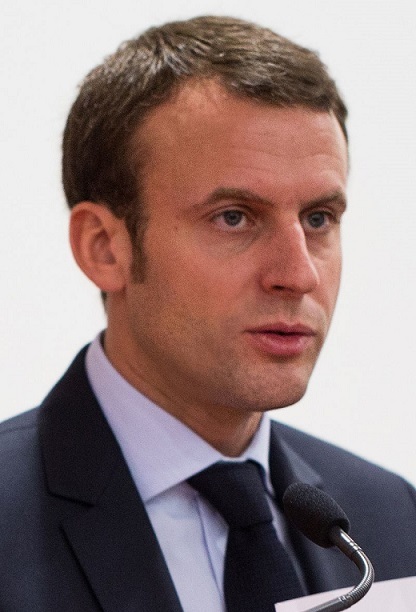 Macron’s campaign announced Friday that tens of thousands of its internal emails and documents were leaked to the public via a file-sharing website Pastebin. The government has ordered that the French media is not aloud to publish the content of any messages to make sure the truth remains hidden. Mainstream media is following suit even outside of France. 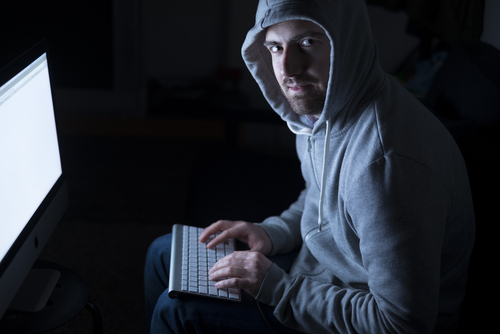 Some nine gigabytes of data were posted by a user called EMLEAKS to Pastebin, a document-sharing site that allows anonymous posting. is part of a collapse in government confidence because the targets in the Clinton and Macron incidents were clearly against”establishment” and anti-democratic forces. The DNC and Macron supporters clearly have one thing is common – maintain the status quo and no real change to government. It was on June 14, 2016, when Crowdstrike published a study commissioned by the DNC, in which they accused the Russian government of breaching the DNC’s computer systems. They have a debatable track record and I would not take them seriously. In fact, I highly question any real ability to trace a professional hack. When we were being attempted to hack into our systems back in 1999, we traced it to Langley, Va, but to do so it had to be live. Trying to trace who was trying to get in after the fact was pointless, and all we could do was trace it to a location. After the fact, it is impossible to trace for one can relay the origin around the world. Of course everyone is again blaming Russia. This is raising a much more deeper issue. Is this really part of the rising civil unrest and not Russia? It’s not like there is no anti-establishment/anti-Soros movement. The politicians call it “populism” but that is what they all call any anti-government movement whenever government becomes too correct. 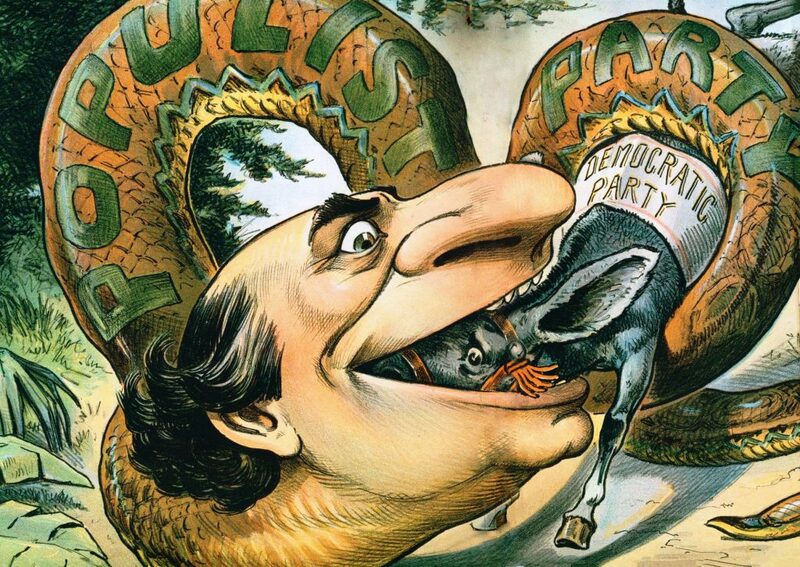 Here is a cartoon from 1896 showing William Jennings Bryan as the Populist Presidential Candidate of the Democratic Party. Putin himself has come out publicly in support of maintaining the EU. Everyone blames Russia and even claimed Putin supported BREXIT, Newsweek reported: “If you search Putin’s speeches or official statements since the official announcement of the British referendum in February 2016, you won’t find any mention of it.” Indeed, there is no indication that Putin wants to see the EU break apart either. A search of his comments produces the opposite result, which tends to make sense. There is no advantage to having the EU fall apart to Russia, but it may actually present greater risks. It is popular to blame Russia for everything. That was an Obama strategy to deflect criticism about the content of the leaks from the DNC. The press has been touting Putin conspired with Trump to beat Hillary. The top Democratic member of the Senate Intelligence Committee,California Sen. Dianne Feinstein, says she has yet to see any evidence of collusion between Donald Trump advisers and the Russian government. Nevertheless, all the mainstream media continue to imply Putin and Trump conspired yet they never discuss the contents of the Podesta emails revealing how corrupt the DNC really was. Macron is coming out and claiming there are fake documents being released. This seems to be a desperate measure and he hopes he will win so he does not have to verify anything he says. How can someone read 9 gigs of data in less than 30 minutes to claim they include some fakes? But there is something deeply wrong here. It seems doubtful that any documents incriminating Macron are fake. None were fake in the Podesta email hack. So if this is a common source being Russia, then why fake documents with Macron but not Podesta? The hack is real and the incriminating evidence shows the same disdain for the French people as the Democrats had for the American people. What they reveal is clearly the conspiracy of the “establishment” to sell out the French people just as the Democrats did in 2016. The source of the hack is more of an anti-establishment anti-Soros movement that is building globally. Many people see this as a war against Soros and his attempt to recreate the world in his own vision. 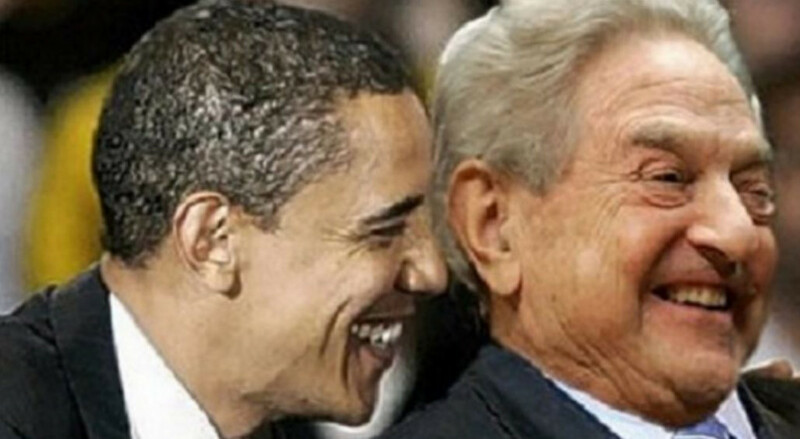 I have warned that I too oppose Soros, and I believe he is trying to fund civil unrest on a global scale. 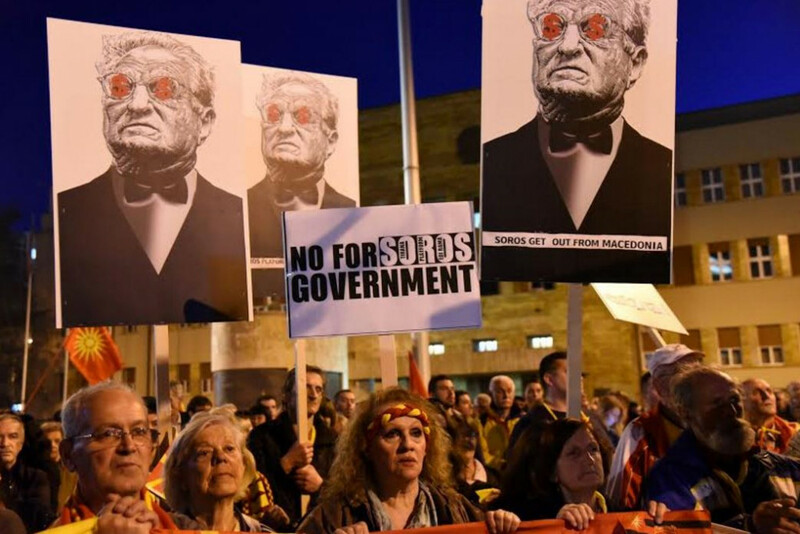 Soros is allegedly behind funding civil unrest in Poland and Hungary and countless other places including the United States. Perhaps with hindsight we will see that Soros is trying to take over France.